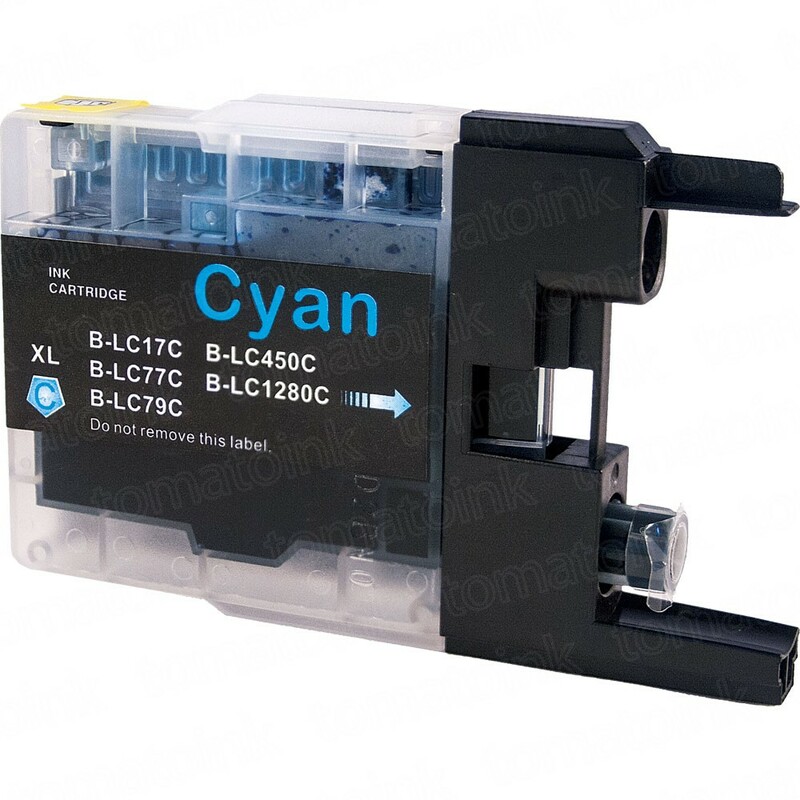 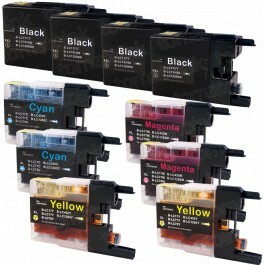 Bundle up and save with a 40 pack of Brother LC79 compatible ink cartridges: 10 unit of Black, 10 unit of Cyan, 10 unit of Magenta, 10 unit of Yellow. 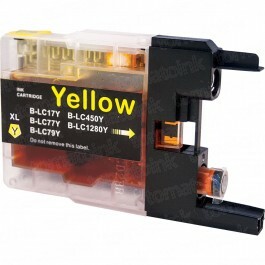 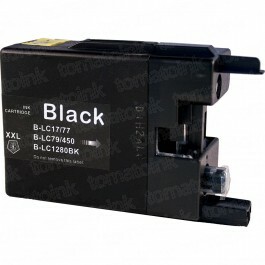 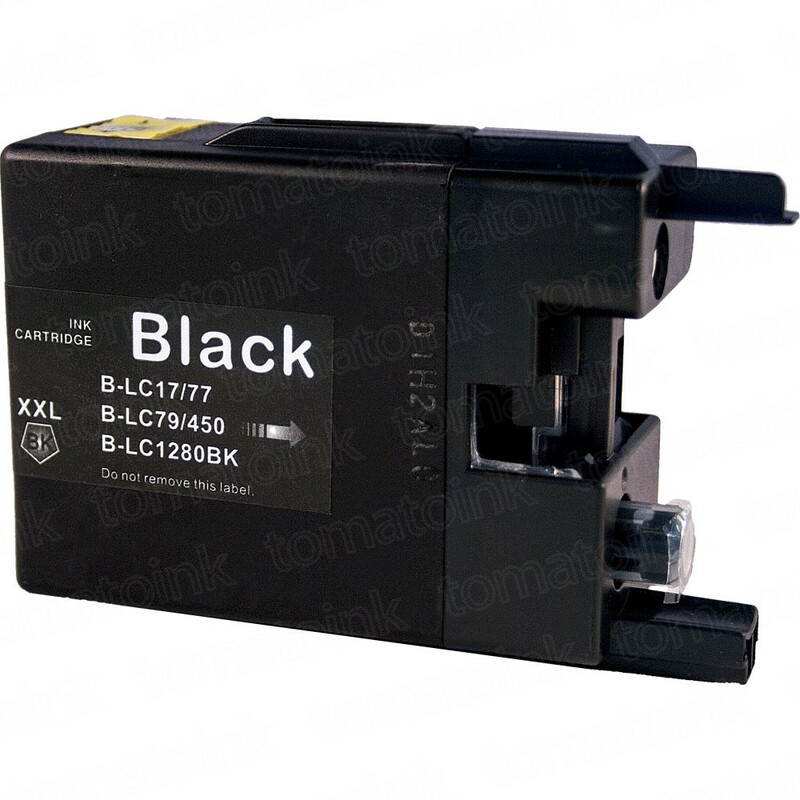 TomatoInk always delivers high quality compatible Brother LC79 ink cartridges for the best affordable price online. Thanks to our first-class manufacturing facility and conveniently located warehouse that eliminates the middle man, we ship out your premium Brother LC79 combo pack of 40 ink cartridges for an economical price. 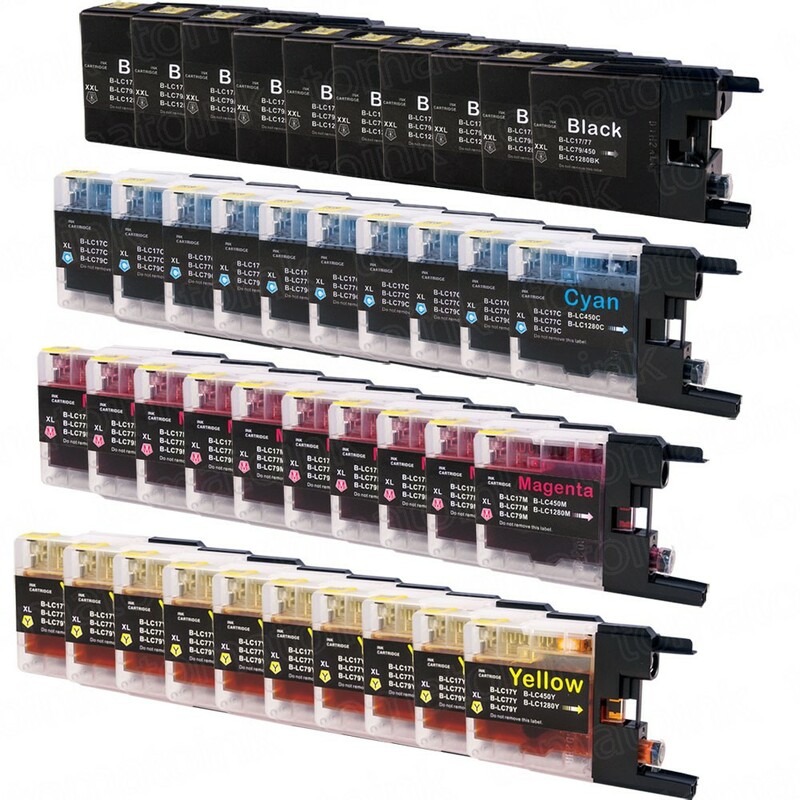 So save up to 80% with us now on your 40 pack of Brother LC79 ink cartridges today and get free shipping on orders over $50 anytime, anywhere. 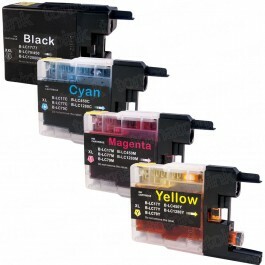 Our promise to you for high-grade compatible Brother ink cartridges also comes with a 1-year 100% satisfaction guarantee.